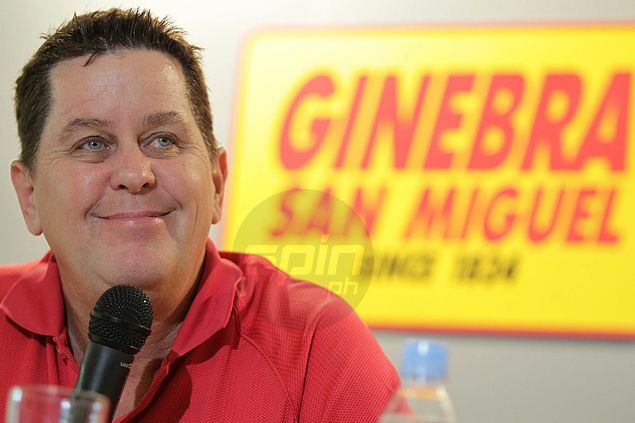 TIM Cone is tempering expectations of Barangay Ginebra fans, who have been waiting to end a long PBA championship drought for the Gin Kings. 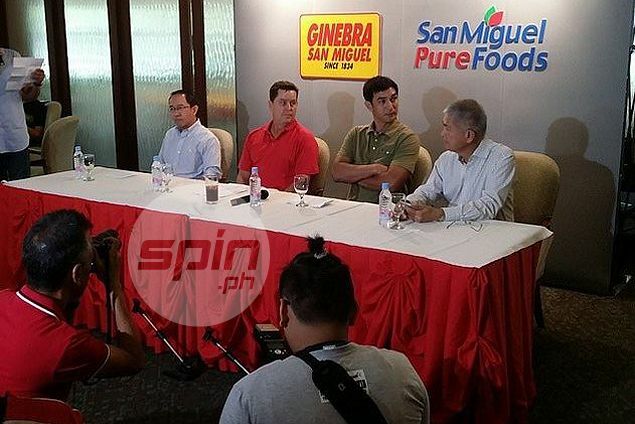 The league’s most successful coach on Thursday was formally introduced at the helm of the league’s most popular team and he quickly ask for fans’ understanding and patience as he tries to lead the Gin Kings to their first title since 2008. Cone, who took over Frankie Lim, will instill his proven triangle offense, but stressed that he will focus more on defense. “We’ll build a team that not only management, but the fans will be proud of,” added the American mentor, the most-titled coach in league history with 18 crowns. Cone will bring Hotshots top deputy Richard del Rosario with him, while Johnny Abarrientos and Mon Jose are expected to stay with Webb at Star.